SNSTheme » Happy Lunar New Year 2017 – Holiday Break! 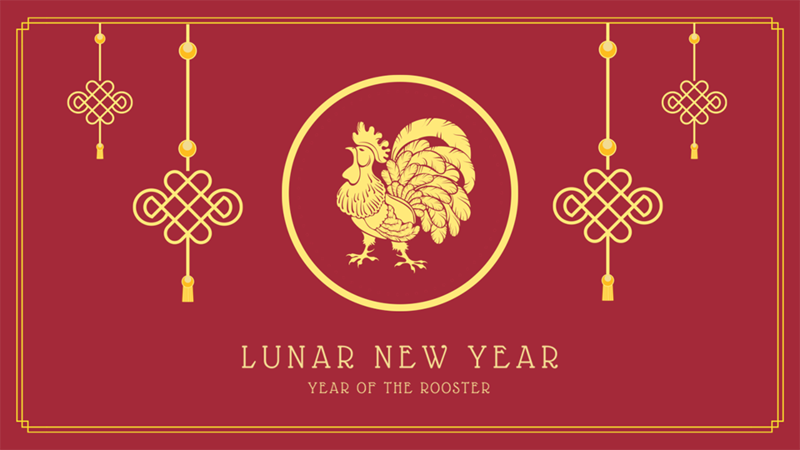 You Are Here:Home / News & Updates / Happy Lunar New Year 2017 – Holiday Break! It’s almost time to celebrate the arrival of Lunar New Year which is also called Tet – the longest and most important traditional holiday in our country. Our office will be closed from 25th January to 02th February 2017, so the whole team may enjoy time with family and relax after a year of hard work.